Here’s a good rumour: Michael B. Jordan and Donald Glover might be collaborating alongside each other in Black Panther 2. It’d make financial success, if not anything else. 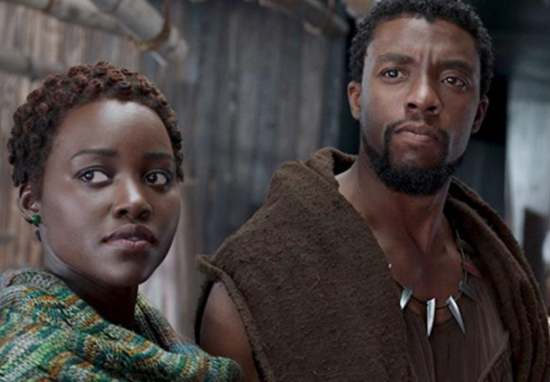 To say Black Panther has been an enormous success would be an understatement. The film outperformed almost everyone’s expectations by becoming one of the biggest films of 2018 back in February. It crushed at the box office at the time, becoming the biggest superhero origin movie ever, crossing the $1 billion mark with ease. That is, until the monumental success of Infinity War some months later. The film was received critically as well, scoring an amazing 97 percent on Rotten Tomatoes and achieved a CinemaScore grade of A+. Ryan Coogler is currently mapping out Black Panther’s sequel and has written in a number of new characters that movie-goers will be introduced to when it premieres. 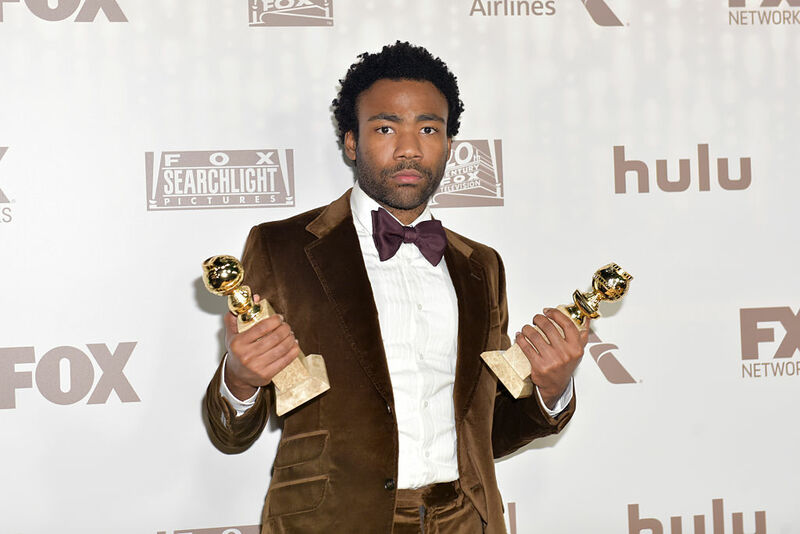 One of those characters, if he gets his wish, will be played by Childish Gambino. Nothing is set in stone but “informal talks” [are happening] between Ryan, Gambino and reps from Marvel and Disney to see if they can make it happen. They’re still yet to decide if Michael B Jordan will return in some capacity but if he doesn’t it’s likely Gambino may play some kind of villain. Black Panther is the only the second superhero movie ever to get such a high score, after The Avengers. 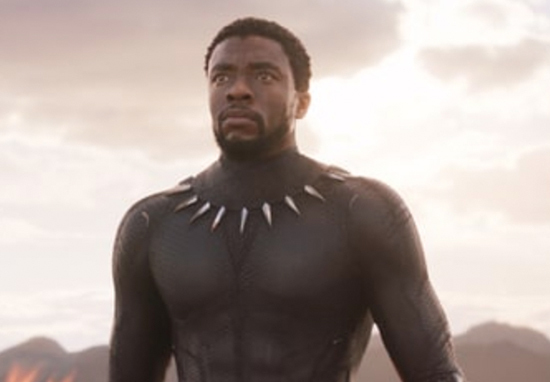 Interestingly while it may seem obvious that T’Challa and the gang would get a sequel, Marvel have been surprisingly tight-lipped on what we can expect in the MCU after Avengers 4. In the same interview, however, producer Kevin Feige shed some light on matters, explaining that while Marvel have always got an eye out for potential franchises, they are concerned about franchise burn out. 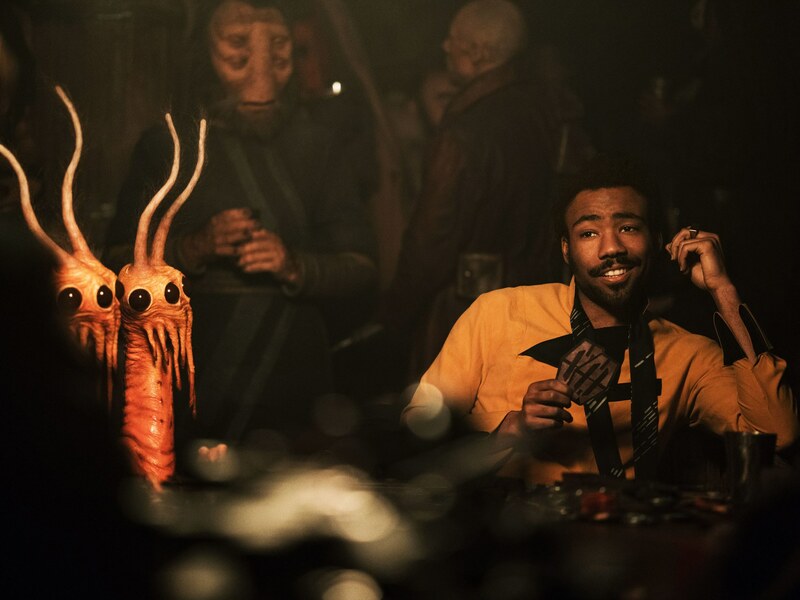 Glover on the other hand, is currently starring in Solo: A Star Wars Story. Black culture — there are different thoughts on everything. It’s not a monolith. There’s always a discussion. Culture is a discussion that we’re having with ourselves. All these things are discussions. What I like about this “Star Wars” specifically is it is real on some level. I love that there are rich people and poor people [in this movie]. That’s so pivotal. It’s so important for children to make the connection that, yeah, in order for them to have that, that has to exist. There’s the high and the low, and there are things at play to keep it that way. Solo: A Star Wars Story is released in the UK on May 25 and Avengers: Infinity War is in cinemas worldwide now.